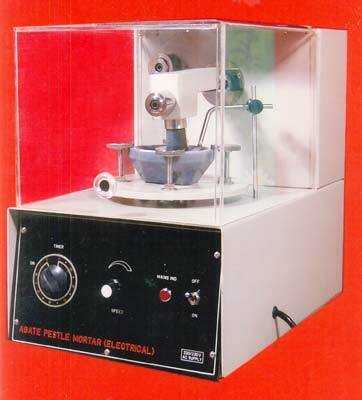 Being one of the leading scientific equipments manufacturers in India, Photonix Scientific Corporation is also one of the leading Mortar and Pestles Manufacturers in India. Since they are mainly used in the production of chemical substances in laboratories, Photonix Scientific Corporation also manufactures Agate Mortar and Pestle. Owing to its high market presence and rich essence in India as well as Gulf countries and USA the Mortar and Pestles manufactured by Photonix Scientific Corporation are one of the most trustworthy and reliable ones in the market.